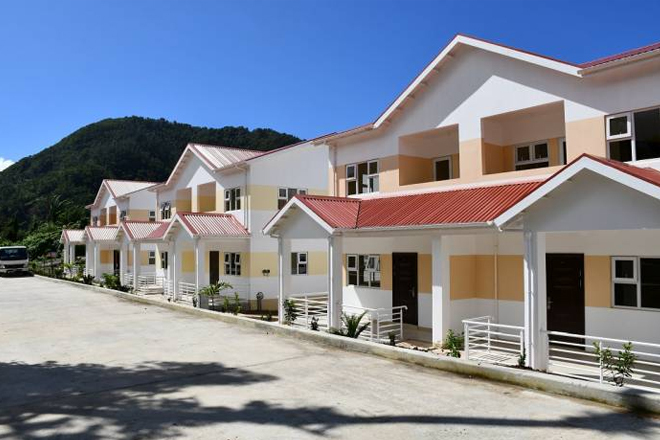 Thirty-eight families from the Petite Savanne community in Dominica on Friday received the keys to brand new homes in the Bellevue Chopin housing development compliments of the government and financed by the island’s citizenship by investment (CBI) programme. Over 800 residents were evacuated from Petite Savanne after the area was declared a special disaster area after the passage of Tropical Storm Erika on August 27, 2015. Bellevue Chopin was selected as the best site to resettle the displaced residents.